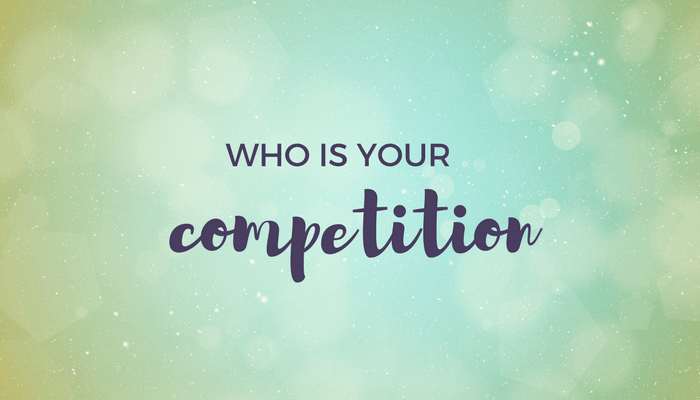 Knowing who your competitors are, and what they are offering, can help you to make your products, services, and marketing stand out. What sets your company apart from its competitors? Why would someone choose to work with you over someone else? When you look at competitors you're not trying to copy what they're doing. You're stepping into the shoes of your ideal customer to see what other experiences are available to them. How are you going to do things differently so that you have an advantage over them?